For any designer, being recognized by reputable fashion media is a large step forward in their career. Recently, two alumni of the Academy of Art University School of Fashion were profiled in international editions of Vogue, the industry’s most revered publication. 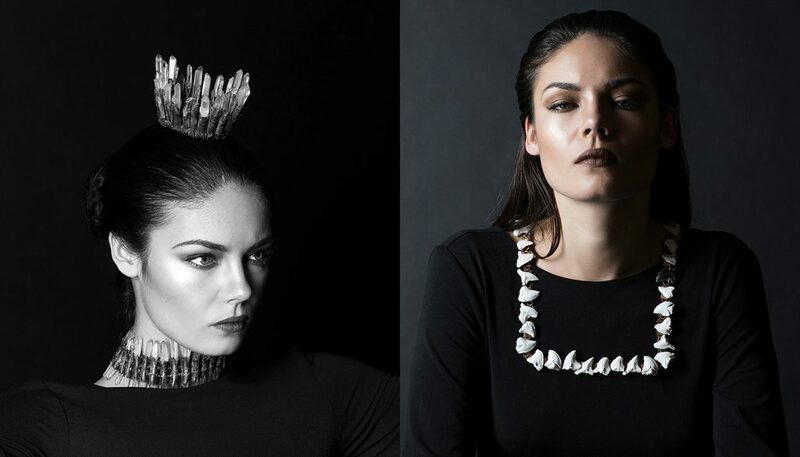 Fashion School Daily is proud to salute the success of jeweler Deema Hefzi and fashion designers Nika Tang! 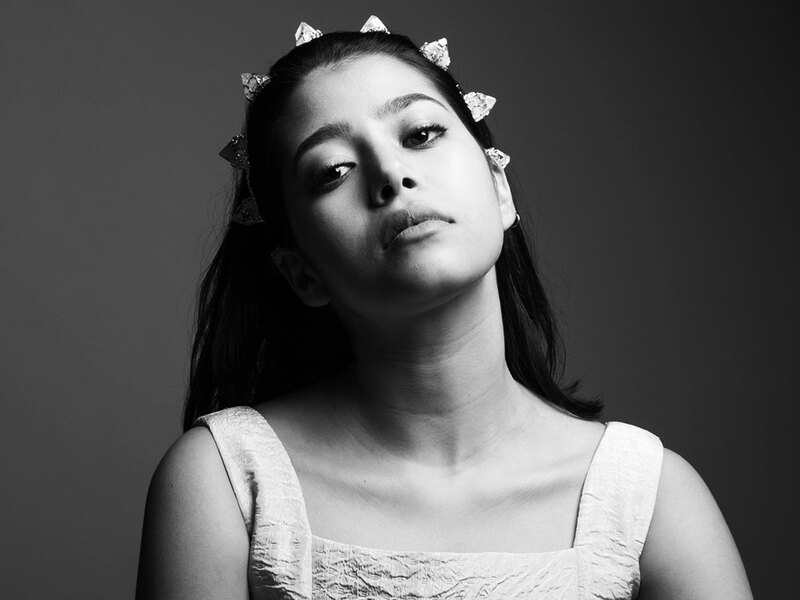 Scouted by Vogue Arabia, Hefzi incorporates themes of generosity and family ties into her work. These are aspects of her cultural heritage that she is most proud of. Having debuted her jewelry collection at the Academy Spring 2016 showcase during New York Fashion Week, Hefzi has been enjoying the critical success. “My goal is to create wearable works of art that get passed on from [one] generation to the next,” Hefzi told the magazine. She is fascinated with the mix of powerful women, crystal healing, and marine biology. “I enjoy working with crystals; there’s something so surreal about watching the light refract through them”, she says. 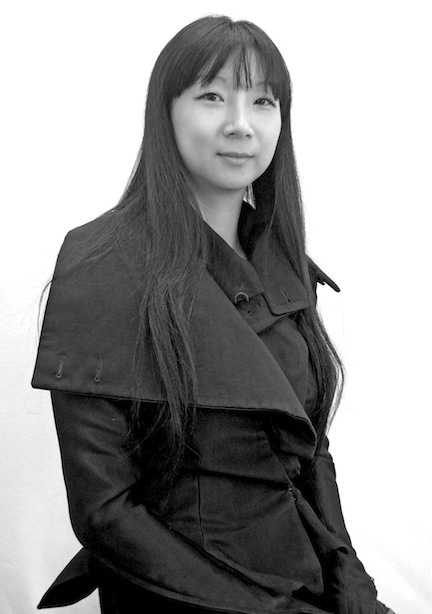 Her designs have an aesthetic that avoids the clichés also by using non-conventional jewelry materials such as horsehair, leather and brass. The highly original pieces have drawn attention from the likes of His Highness Prince Fahad Al Saud and singers Alicia Keys and Rotana Tarabzouni. “Pushing the boundaries and exploring the possibilities” is what Hefzi sees as her priority for the moment.